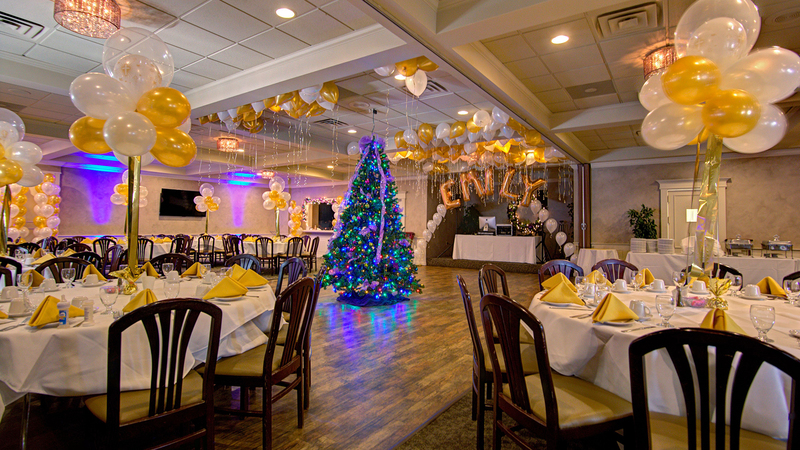 Popi's Italian Restaurant would love to host your next big event in Philadelphia, PA. From special occasions to corporate functions, Popi's Italian Restaurant has a private entrance and room for up to 200 guests. 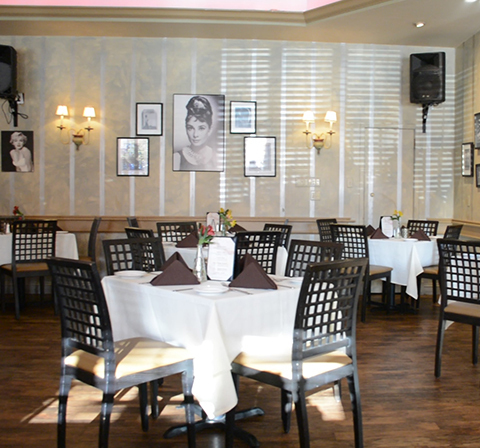 We provide catering for all events, including: presentations and condolence luncheons. 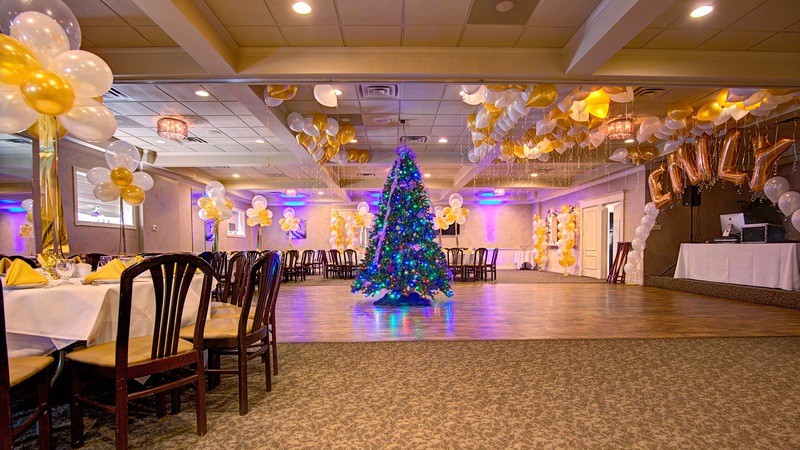 Free parking and a separate entrance for the Banquet Room allows for complete privacy. Its ambiance has taken on the feeling of a rustic Tuscan villa with tile floors, granite bar, earthy colors and soft lighting. 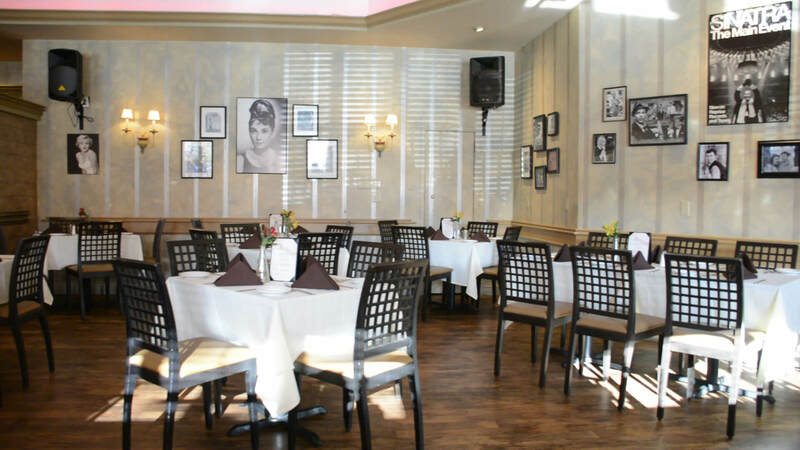 Plan your next party at Popi's Restaurant, Philadelphia, PA. 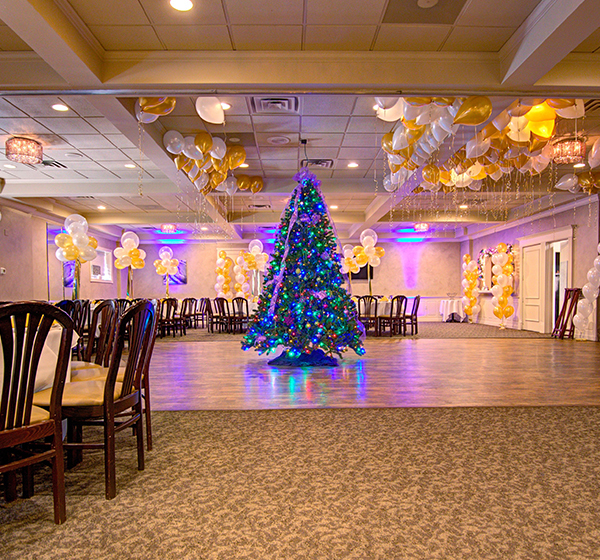 Interested in speaking with us about your next big event? Fill out the form or call us at 215-755-7180 to ask any questions you may have. 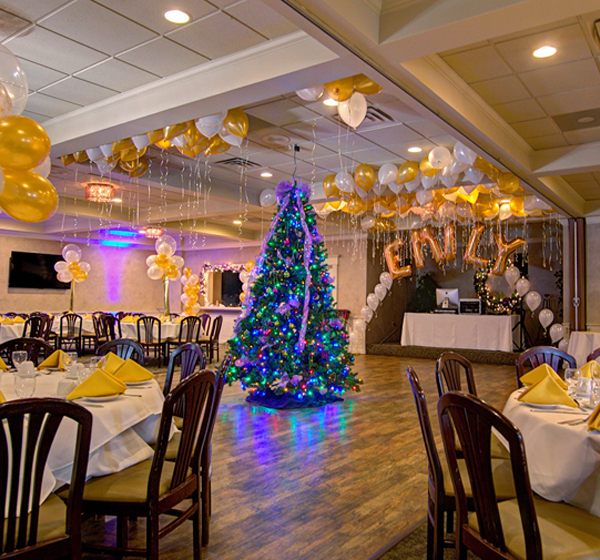 Let us help you create a memorable event for all.